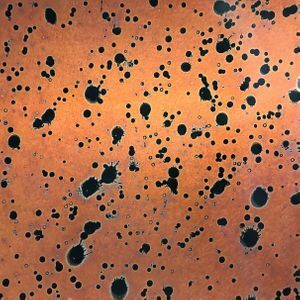 Sunburst 22 mil (24 Gauge) Copper Sheet A unique and beautiful choice for DIY or professionals. 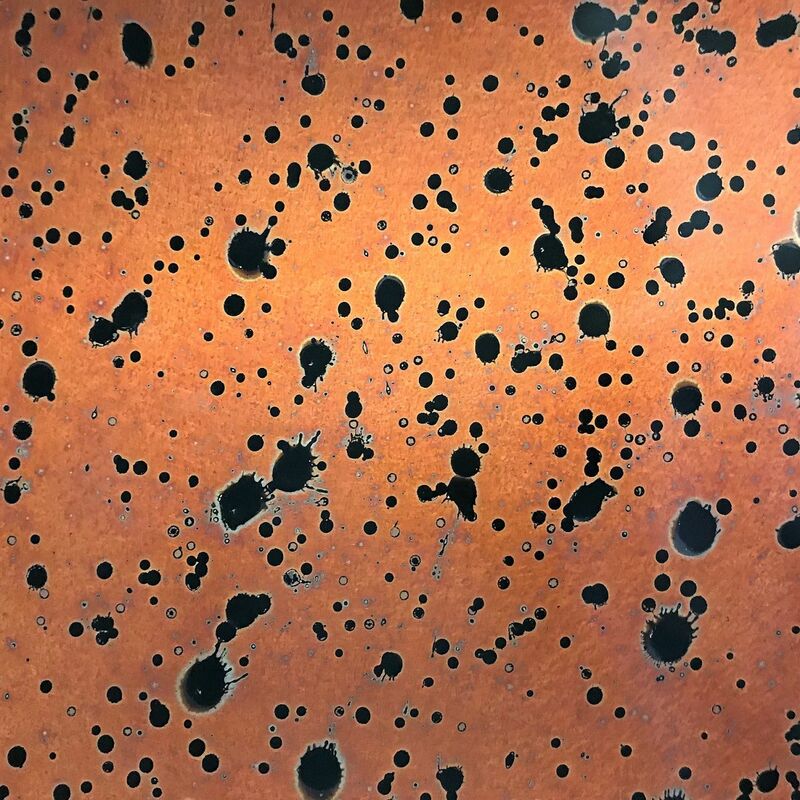 Sunburst 22 mil (24 Gauge) Copper Sheet can be used to make Copper Bar Tops, Counter Tops, Range Hoods, Table Tops, Backsplash, Arts and Crafts, Cabinet Inserts, Furniture, and much more. Radiant bursts of orange with droplets of black give Sunburst it's warmth and beauty. 24 gauge Sunburst comes in 18", 24", 36" and 48" widths and a variety of lengths. Each piece is truly unique, so you should expect some slight variation in the design. It is best to order all of the sheets you are going to need for your project at the same time. Please don't hesitate to contact us via phone at 252-491-2812, via email at info@basiccopper.com or through our "live chat" and we will be happy to discuss your project! The lead time for these designer sheets is 3-5 business days. Click the drop down menu above to select size and see pricing on various sizes.